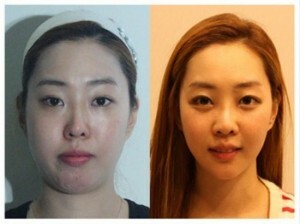 Nowadays the center of plastic surgery in the World is South Korea. The success of plastic surgery is so distinguished, that many people who have undergone some kind of procedure can face several problems when travelling, because some of these people can hardly be recognized by their passport pictures. It seems that the South Korean doctors are very good at any kind of plastic surgery, that’s why people choose with a great confidence to have bigger eyes, smaller nose, narrower chin. 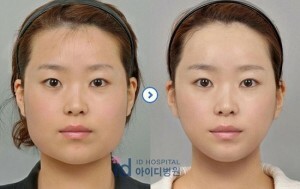 The plastic surgery clinics are also prepared, that once the procedure is finished, the patient gets a specific paper, which proves that he/she had certainly undergone a plastic surgery, so that when passing the Korean border, they cannot encounter any kind of difficulties because of their physical changes. In 2009 a lot of woman had problems related to their passport pictures, and since then, the clinics decided that in order to avoid such kind of issues, the best solution for them is to give off these certificates as the perfect evidence for a plastic surgery. 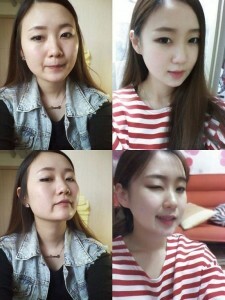 The rate of plastic surgery in South Korea is very high, and still increasing. 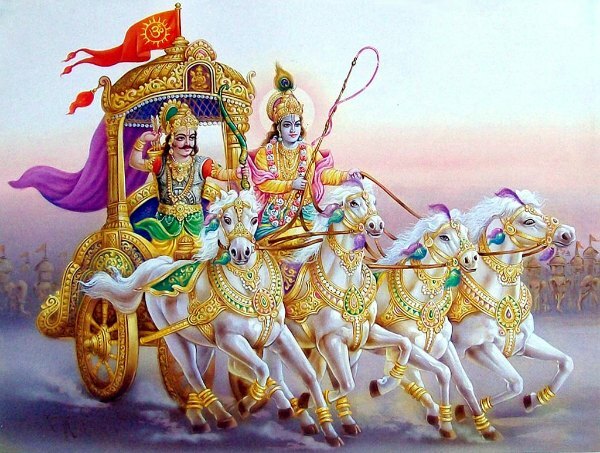 Many of the youth believe that one needs a better and more pleasant appearance in order to apply for a greater job, to achieve his/her goals, while many of them bear with the serious pain of such a kind of surgery, just to attain some sort of physical perfection. 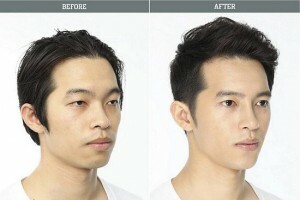 The Korean people’s outlook is controversial because of their perfect appearance, the texture of their skin and hair or beautiful chin, eyes or mouth. 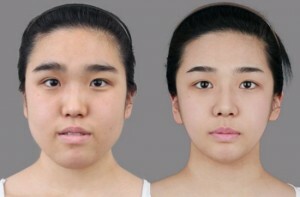 Their desire to perfection leads them to undertake different types of plastic surgeries, which, for most of the women is the result of the strong will to look like some famous Korean actresses or pop stars. By the way, the Korean plastic surgery is the most developed, having the most experienced doctors with exceptional skills, using modern technology. No wonder, that many people travel here, from all around the World for a perfect surgery.